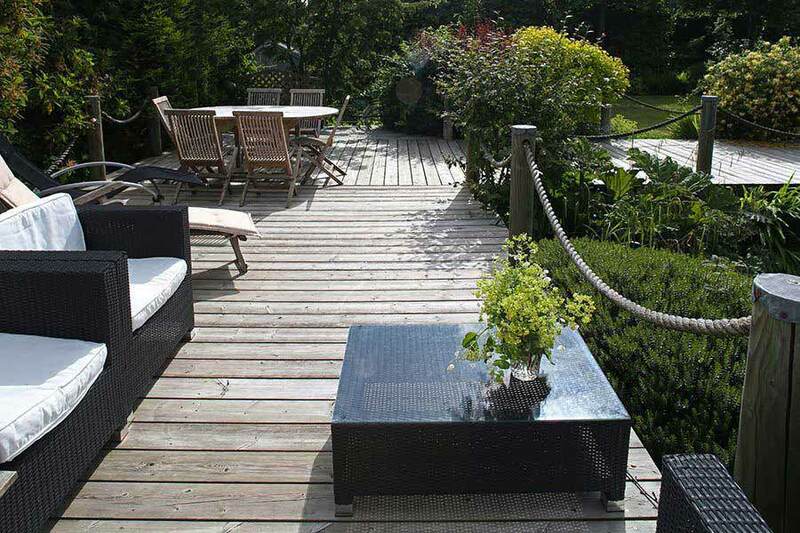 Cleaning your garden deck can seem like a daunting proposition but it needn’t be that way. With only a few tools and a bit of knowhow you can have your old deck looking nearly new in next to no time. Over the years spillages and general use can combine to create decking in need of a little maintenance but that’s no reason to panic. In our exclusive ‘How to clean’ video we take a look at how a deck system that’s over 10 years old and has never been cleaned can be easily spruced up using just a few tricks of the trade.